How to Write a Book on the Fly! How to Write and Publish a Book Anyway! This article will teach you how to write a book without really trying. There are many reasons these days to write and publish a book. I won’t go into the reasons right here, because I have already written an article entitled On Demand Printing- 12 Money Motives, and the Five Shining Benefits of Self Publishing a Real Book about that very thing. Here we are going to understand the how to write a book in record time; and there are 5 very key approaches to make this happen very fast. 2. Set aside a quiet time and make it a habit. If there was just one habit to best teach you how to write a book in record time, I would recommend this one trick. Set aside 1 hour a day to write or even just half an hour! 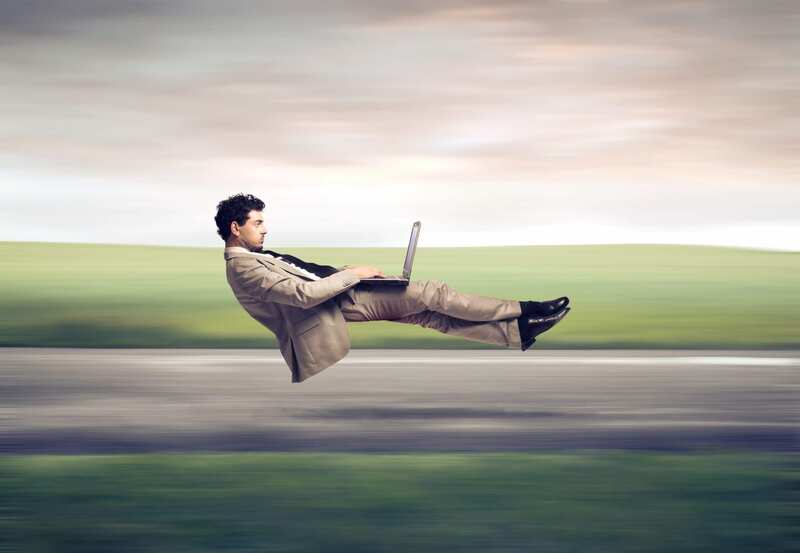 Many of us spend that time in a flash on Facebook or watching TV. If you give yourself 1 hour a day to write, after a month, you’ll have a chunk of your book seemingly magically written. 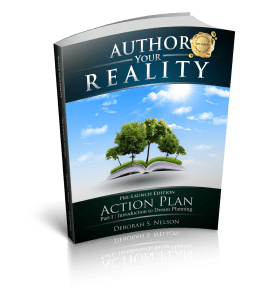 Boost your earning power & social currency by becoming a published book author in record time-just $7. 3. Stop writer’s block before it starts! Do not worry about what the writing sounds like or looks like. Get the heart of the content on paper. Later you can content edit, copy-edit, proofread, or hire a professional, or even have a trusted friend go over the typos, and punctuation errors. Do not focus on content and form at the same time. BOTH WILL SUFFER. First things first. Get the heart of what you are saying down in writing, THEN, you can spruce up the form of it. 4. Create a Blog or Write for a blog Daily. This is an almost magical way to start and finish a book in record time! You commit to providing an article once a day or once week for a blog. 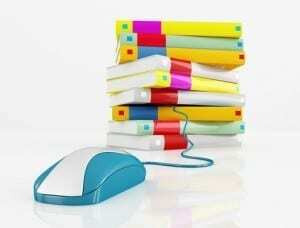 Organize your concept and all the articles will fall into the chapters and sub headings of a book. The great thing about this trick is that you are also developing a following at the same time you are writing. 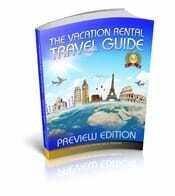 Go to www.wordpress.com and start your own blog on the subject of your book. 5. 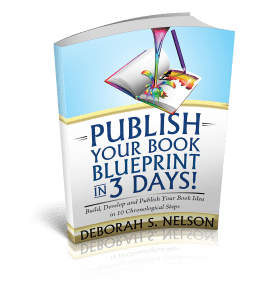 Publish Your Book: Last but not least, is this trick for learning how to write a book in record time. 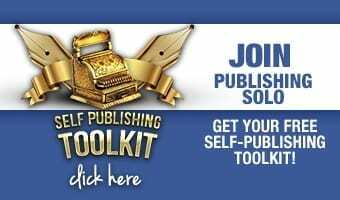 Make a commitment and a plan to publish your book. 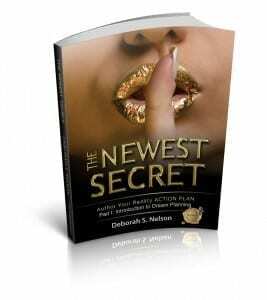 Best selling author Jack Canfield once said that writing a book without publishing it is like having a baby and then putting it on someone else’s doorstep. Be sure and commit to publishing your book. You may find that traditional publishing is challenging and time-consuming, but self-publishing is now a doable option for an affordable cost. 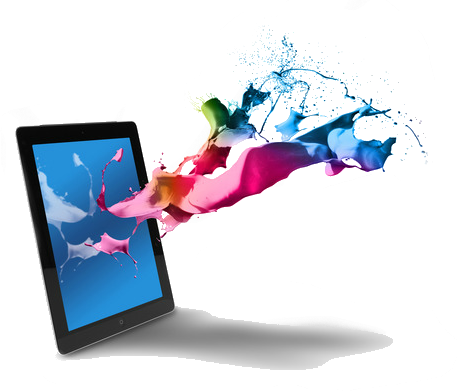 If you are an entrepreneur, you can recoup the cost of self publishing very quickly by offering consulting, coaching, and courses in your field of expertise. Use at least one of these 5 techniques to learn how to write a book in record time and launch yourself as an author. 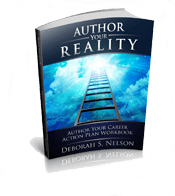 We have many tools on this site, such as intention to publish, dictionary of terms, and free publishing coaching session to help you get started. Do not let your fears be an obstacle to prevent your writing dreams from coming to reality. 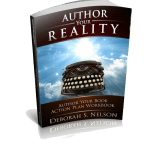 See our Author Your Reality Program for a 10-step workbook that teaches you how write a book before you know it!